Rolling Hills Ranch is a full service equine facility located in Port Deposit, MD. 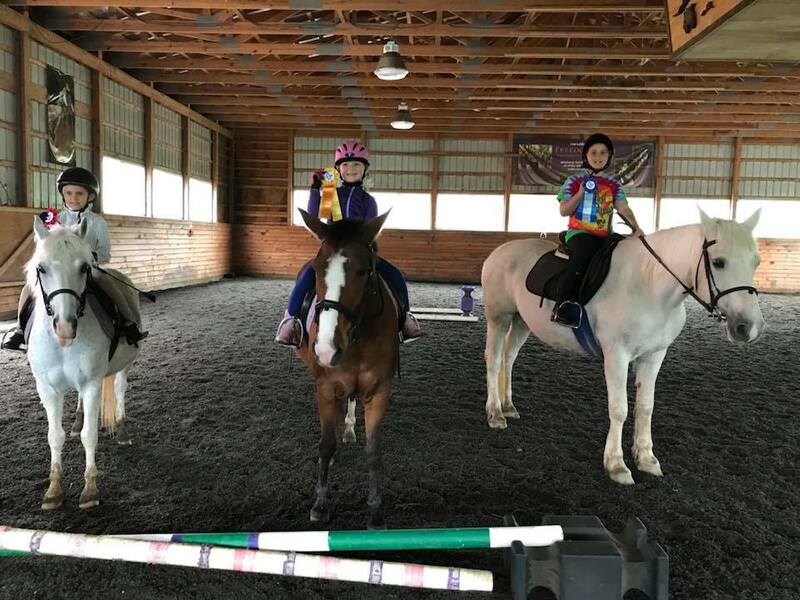 Our knowledgeable staff strives to build lasting relationships with beginner and advanced equine enthusiasts of all ages in a fun, safe and friendly environment. 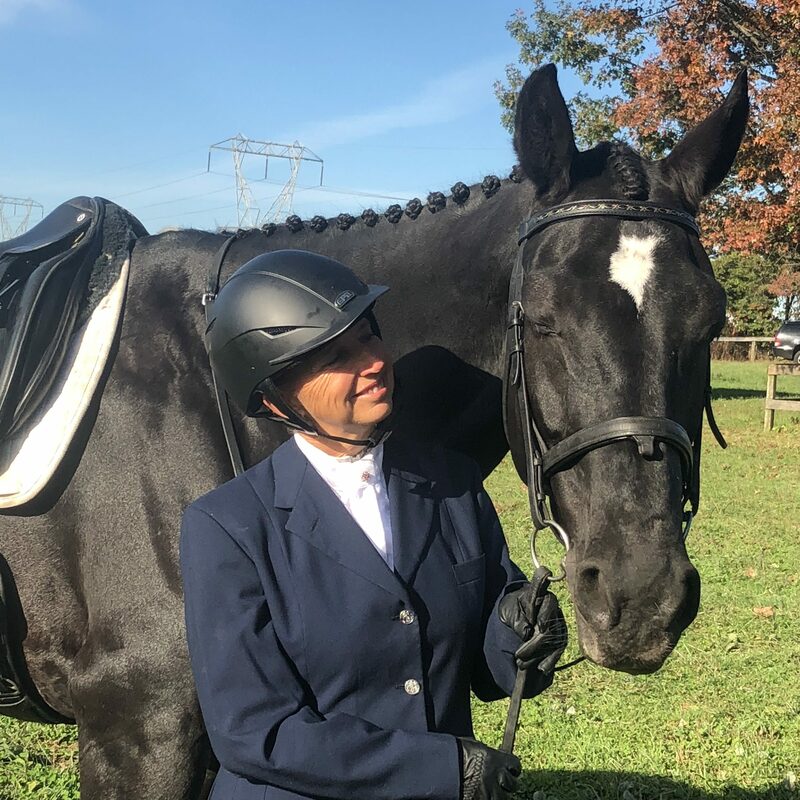 Renee Dixon has been offering quality riding lessons and sharing her knowledge and love for horses, to children and adults since 1982. Renee is an Upper Level Dressage Rider, a Certified Level III Centered Riding Instructor, Parelli Natural Horsemanship Level 2 Instructor. She also holds a B.S. in Equine Studies and she is an Advanced Instructor for PATH. 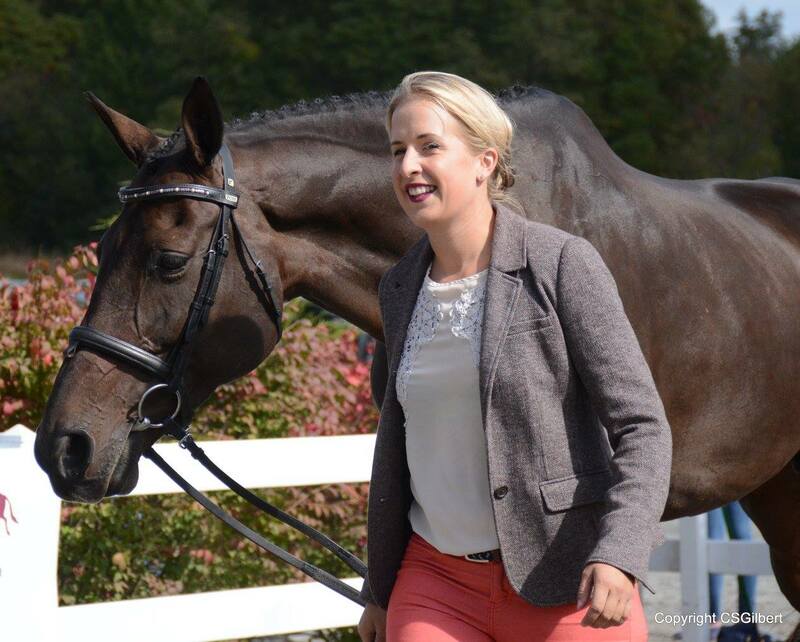 Ellie Luther, Renee’s daughter, has her HA in Pony Club, is an Upper Level Event Rider as well as an Upper Level Dressage Rider. She loves helping up-and-coming riders learn how to handle their horses. She is very comfortable training horses and riders of all levels. She trains horses that will eventually be sold to riders and re-trains thoroughbred horses so that they have a healthy future. Ellie holds a bachelor’s degree in psychology.